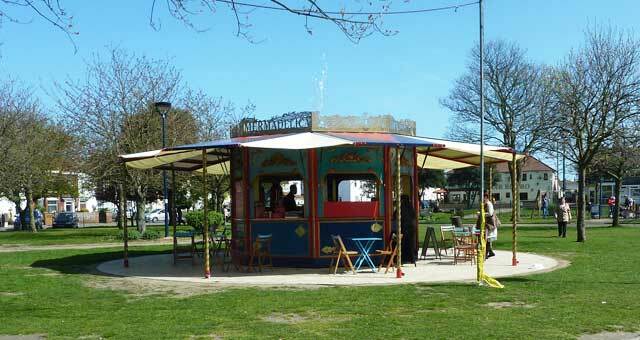 Mermadelica01493 745458work CafeMermadelica, Great Yarmouth is situated in St George's Park. 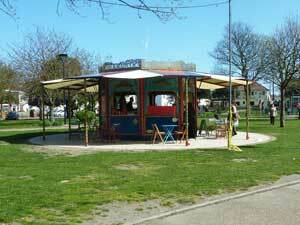 It is a magical outdoor attraction offering a range of hot and cold snacks, drinks and ice cream. The spectacular work of art commissioned by SeaChange Arts features a cornucopia of tantalising treats which include quirky artworks, an electronic pipe organ and a water fountain on the roof.